When donating to a charity, it is less work than taking on a project for yourself. Please make sure that whatever charity you’re donating to is using their donations in ways that are in line with what is important to you. Come and be a GPSN volunteer! Giving back can be a rewarding way to become active in support of others. You can find charities locally or online and many of those are looking for volunteer support. The advantage is that you can give your time to a good cause, but it won’t take over your life. As you know, the GPSN is a community-based support and we are immensely grateful to those who support us, either through a role as a volunteer (check out the ‘Volunteers Needed’ page here) or through a donation. Many bereaved parents would like to create a charity and foundation to build a legacy for their child. Please remember that this takes a lot of time and will require your hard work. You need to check your country’s rules and regulations to find out what is required to be approved as a charity and the cost associated with it. If that’s what you want to do, you might like to find out first WHY you want to create a charity and WHAT it is you need. Your purpose for what you do will fuel your actions. 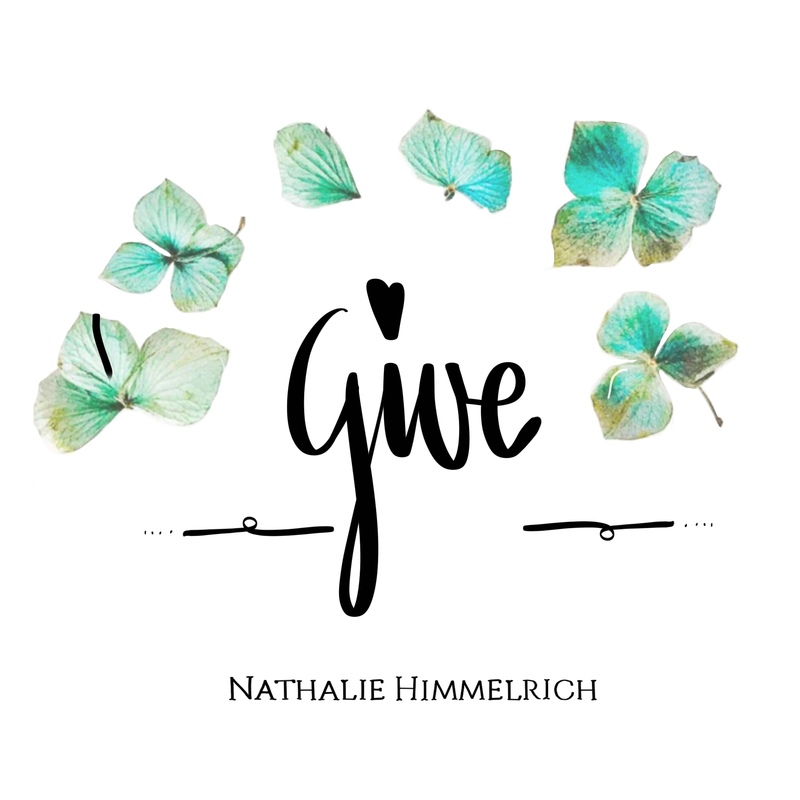 Remember that grieving itself is extremely energy consuming – creating and running a charity will also require your energy. 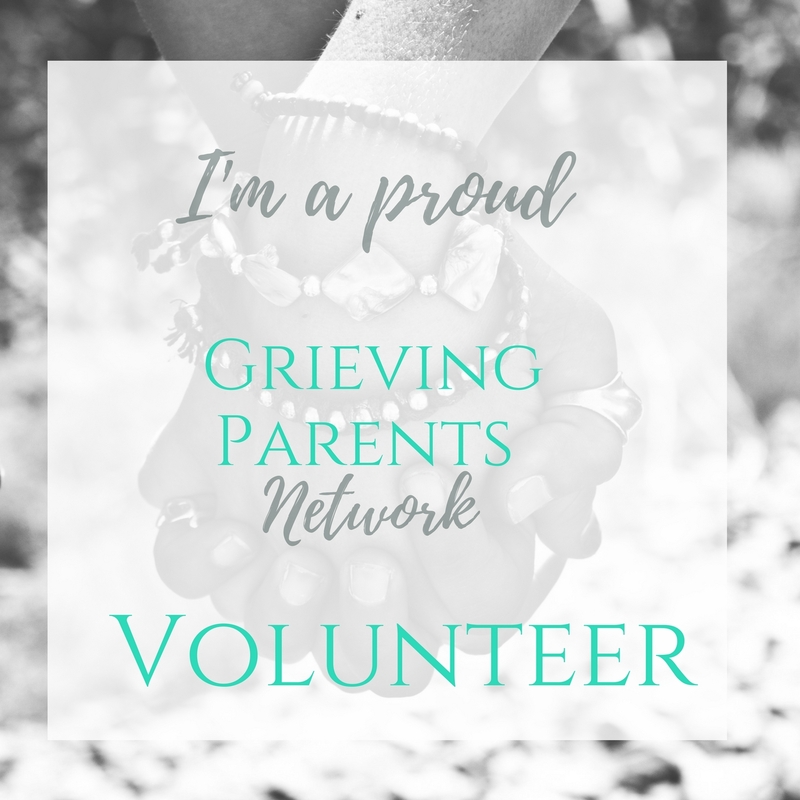 The Grieving Parents Support Association offers support to parents who lost their children, no matter their age or gestation. Their intent is to support and uplift bereaved parents and help them find healthy ways of grieving. 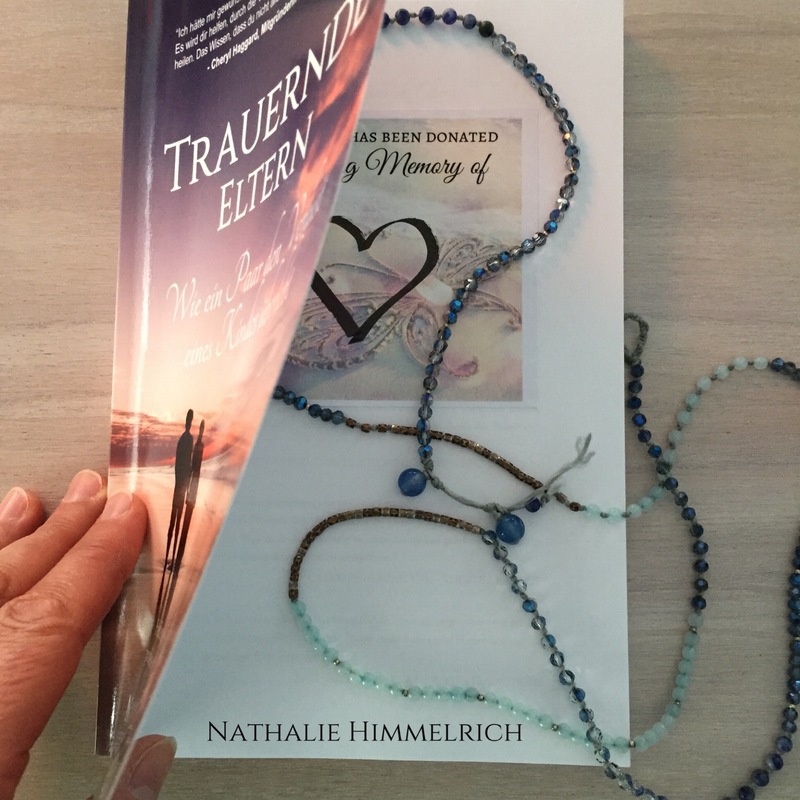 Your donations will be fully used to sponsor copies of those books to hospitals, bereavement centres, grief groups and retreats. Hope’s Angel offers free counselling and supports newly bereaved parents through their free first aid package. Like to be listed here? We require an administration fee (USD 25) to be donated to our charity, the Grieving Parents Support Association (GPSA), to correspond with you, check your charity status, find out how you support bereaved parents and to list it here.